We’ve been very pleased for the opportunity we had to play at the Malta Doom Metal Festival. We met a lot of good friends well as we made some new friends. We had a lot of fun while being on stage and sharing the stage with other great acts. We want to thank Albert, Glen and the whole MDM-Crew for their effort! Also we want to thank the people who were in the crowd! The next show we’re looking forward to rock is the Feuerfänger on December, 2nd. Last we have to make a big announcement! We’re going to play at the Freak Valley Festival 2018! That’s a big honour and a big pleasure to have this in our plans for 2017! 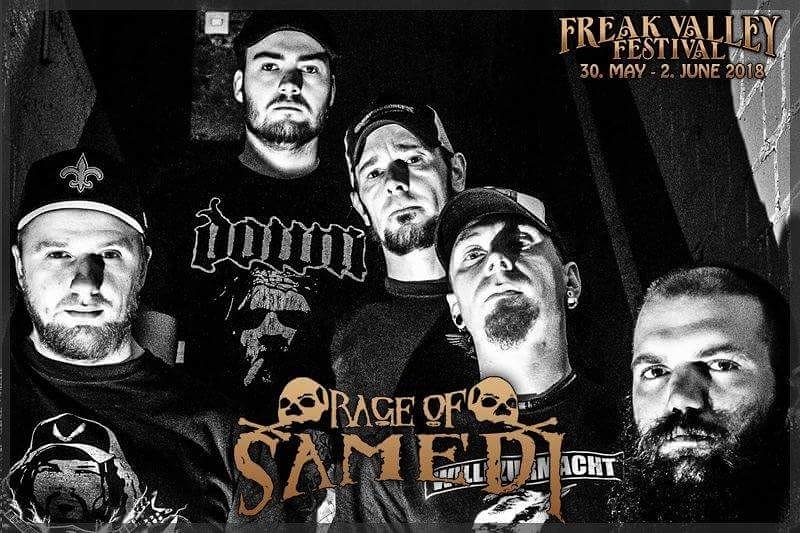 The Freak Valley Festival will take place from May, 30th – June, 2nd 2018 in Netphen!